Adidas Canada and its authorized dealer Soccer Express provide sportswear and equipment to BC Soccer Provincial teams, Provincial Cup Tournaments, local organizing committee volunteers, participants, as well as event support for Provincial Soccer events. Alexander Holburn is a leading Vancouver-based Canadian law firm providing a wide range of litigation/dispute resolution and business law services. The law firm is dedicated to providing pre-eminent legal services to clients by forming strategic, service-oriented business partnerships. BC Soccer works with Alexander Holburn Beaudin + Lang LLP, to develop appropriate tools and best practice guides to support British Columbia’s soccer community. UNIGLOBE Vision Travel is one of the largest independently owned travel management companies in BC with sales of over $85M and 75 employees. As part of the agreement with BC Soccer, Uniglobe Vision Travel will provide corporate travel support to BC Soccer as well as a number of beneficial programs directly aimed at recognizing and rewarding youth soccer participants. 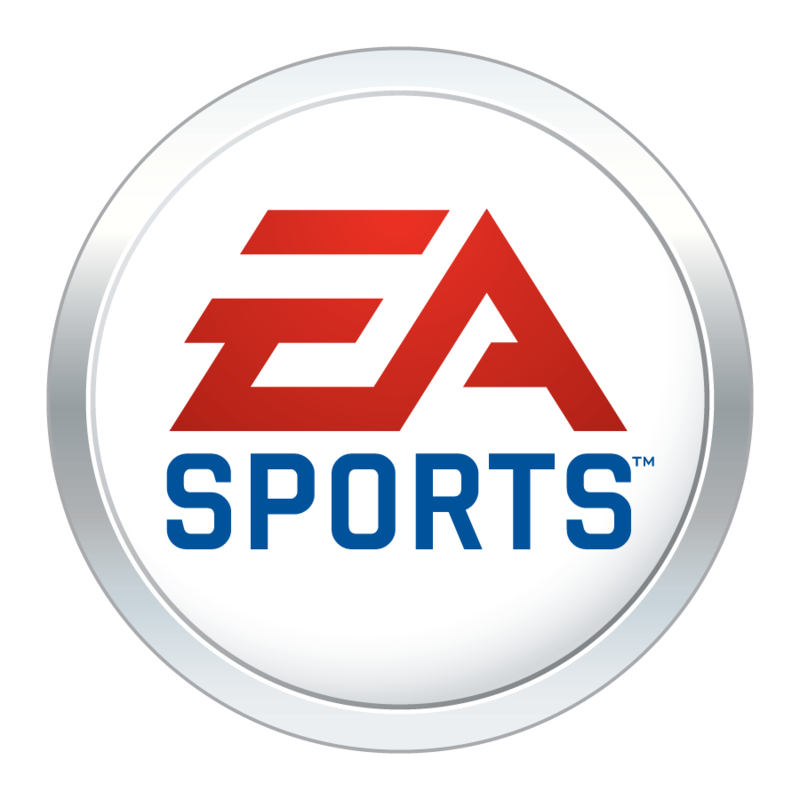 EA SPORTS is one of the leading sports entertainment brands in the world, with top-selling videogame franchises, award-winning interactive technology, fan programs and cross-platform digital experiences. Through BC Soccer’s partnership with the Vancouver Whitecaps, EA SPORTS provide venue, brand, educational and technological support to BC Soccer and the League, including access to facilities at their EA Canada campus in Burnaby. BC Soccer and the Whitecaps have an objective to build a clearly integrated and streamlined approach to growing the game of soccer in BC with a commitment to partner in priority areas of Soccer Development, Community and Business Development. BC government continues to be a hugely valued partner, who has provided over $600k to BC Soccer in 2012 through its various grant aid programs. Funding provides support to three programme priorities; Participation, getting more British Columbians active in Sport, High Performance, maintaining momentum on sport excellence and Sport Event Hosting. viasport is a not-for-profit organization responsible for providing strategic leadership to Provincial Sports Organisations and amateur sport in British Columbia. A legacy organization of the 2010 Olympic and Paralympic Winter Games, and formerly the BC Sport Agency, viasport will add value to BC Soccer and the soccer community by supporting us in increasing participation and improving sport delivery across the province.